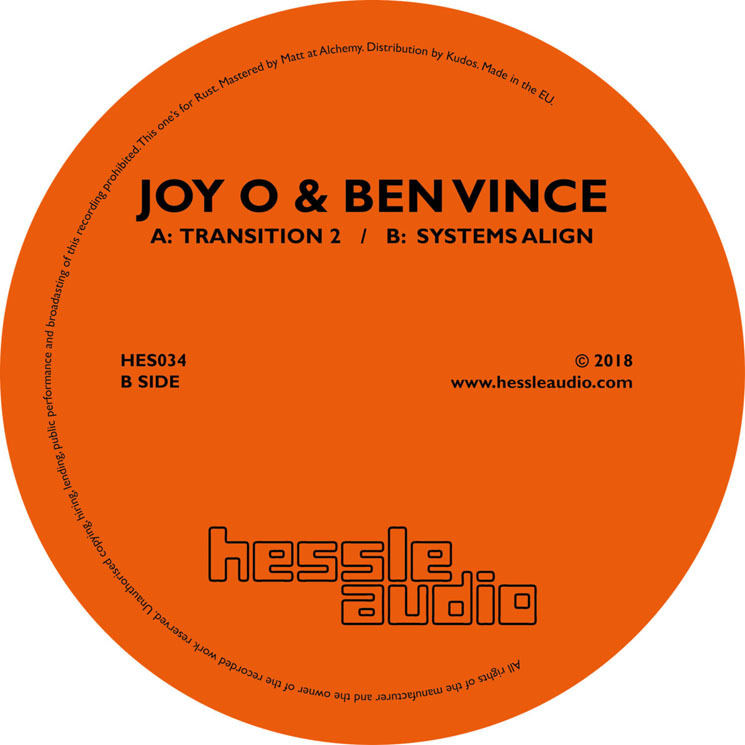 Joy O & Ben Vince "Transitions 2" / "Systems Align"
For his first release in 2018, London, UK-based poster boy of the post-dubstep revival, Joy Orbison, debuts on Hessle Audio. Long past the days of post-dubstep tropes and rhythms, Orbison and Hessle appear to have evolved along similar paths that have never intertwined until now. On "Transition 2" / "Systems Align," Joy Orbison collaborates with Ben Vince for a duo of forward-thinking UK techno-inspired compositions that very much reflect the direction of contemporary dance music. The real trick that these two tracks pull off so well is that they are both "musical" enough to shine outside of a club environment, but lose none of the dance-floor punch that is synonymous with Hessle Audio. The initial modal jazz meanderings on "Transition 2" yield to a palette of kick drum and crackling percussion. The way Orbison uses Vince's saxophone musings is akin to that of a dissonant modular synthesizer that seems to skirt around the impeccably arranged percussion. These elements are twisted and warped to keep things exciting for the duration. "Systems Align" sheds light on more of Joy Orbison's (and frequent collaborator Boddika's) usual dance floor tools, with repetitive plucks emerging from a dissonant, scaffolding tonal riff that seems to have been borne of Vince's saxophone. It's a challenge to describe, but it works, drawing parallels to some of Beatrice Dillon's work. 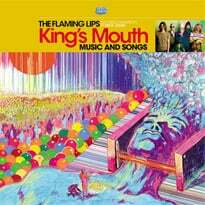 The bass work is excellent, a technical remnant from Orbison's dubstep days.